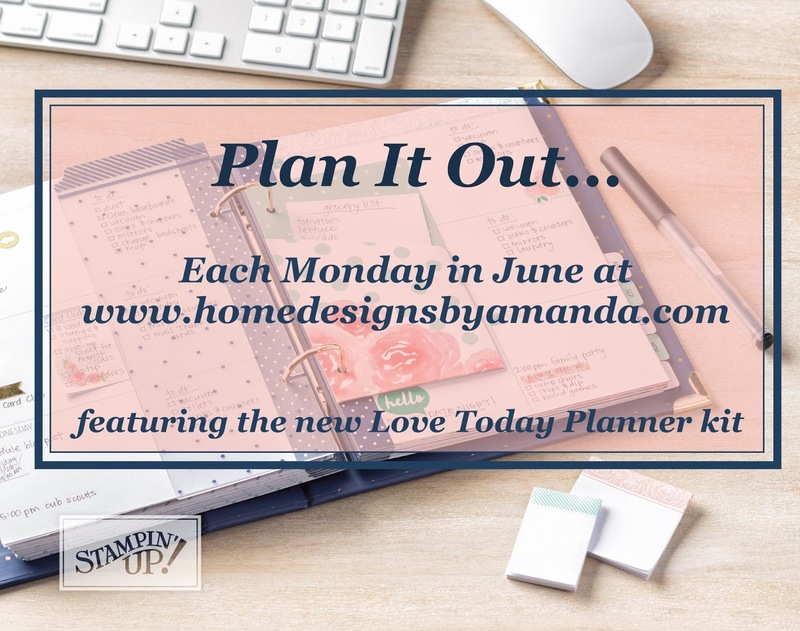 Today is the last in this Monday series on the Love Today Planner. In the video today, I am stamping/decorating the week of July 3rd with you. and I think that the spaces are a nice size. I don't think I'm keeping up on them quite as well. So, how did you like this series? 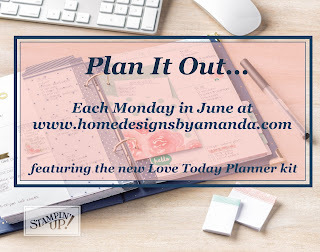 Did you get inspired to make your planner a little more colorful? but understanding what the will of the Lord is."